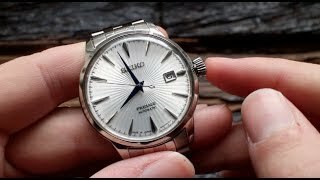 Review of this cult favourite dress piece, nicknamed for the "Skydiving" cocktail by mixologist Shinobu Ishigaki, featuring the 6R15 movement! 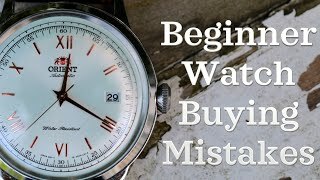 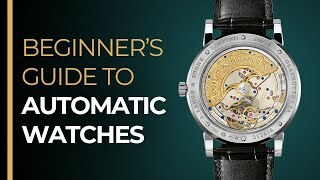 Perth WAtch - Sharing my passion for horology and watches. 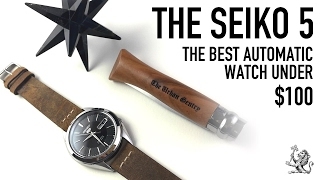 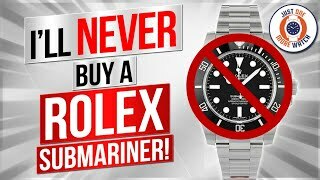 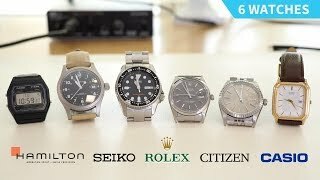 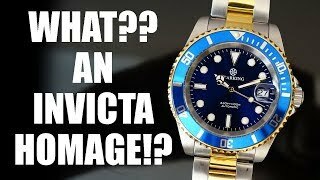 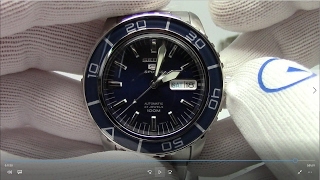 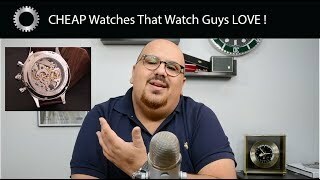 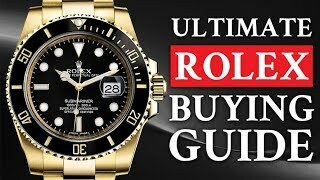 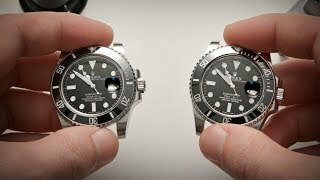 Enjoy the videos on watch reviews, general thoughts & discussions, side-by-side comparisons, horology topics, and more! 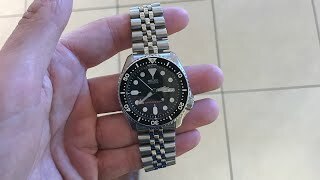 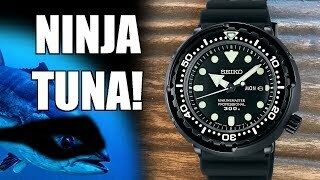 Here’s why you need a seiko Skx007 on a Seiko Jubilee bracelet! 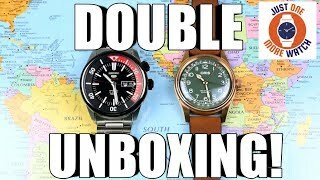 Double Unboxing! 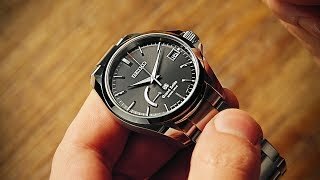 Seiko 5 Compressor + Oris Big Crown Bronze! 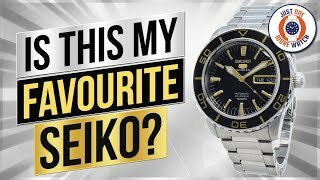 Do I Keep Or Flip My Seiko Cocktail Time? 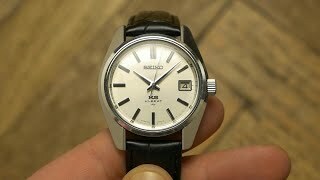 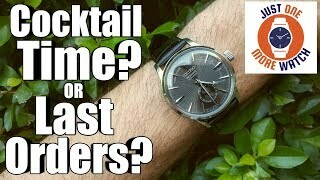 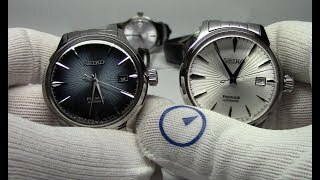 $50 Chinese "Holuns" Automatic Watch vs. $450 Seiko SARB065 "Cocktail Time"